Welcome to Our Coverage of Black Friday 2018! 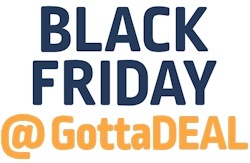 Now that we've posted our first leaked ad of the year, we want to officially welcome everyone back for another year here on GottaDEAL covering Black Friday and much more. Believe it or not, this is our 15th year covering Black Friday and we couldn't have done it without our great visitors. As Black Friday has changed over those 15 years, so has our coverage. While we're still going to post all the Black Friday ads as usual, we're also going to put an even larger focus on all the online deals that are available leading up to Thanksgiving, Black Friday, Cyber Monday and beyond. We're going to help you score the best deals without having to fight the crowds. 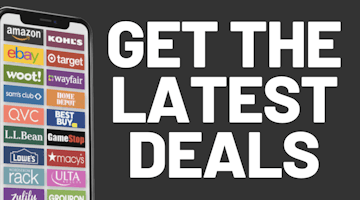 We cover online deals all year long over on our main site, so we're in a better position than sites that only focus on Black Friday to filter out most of the thousands of so-called deals that retailers push during this time of year and bring you only the best of the best. So check back often, sign up for our alerts and follow us on Facebook & Twitter. It's going to be a fun couple of months!